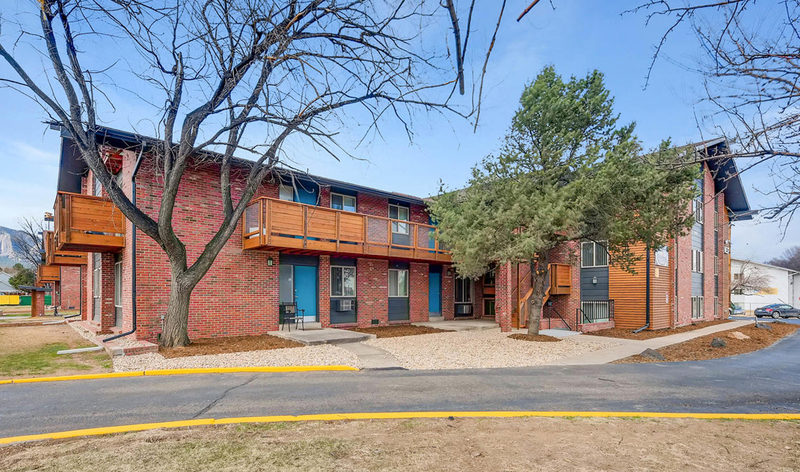 Known collectively as “The Nest Communities,” The Nest on Osage, The Nest on Thunderbird, and The Nest on 30th, are three completely rehabbed communities in Boulder, Colorado, available to families and individuals earning 60 percent or less than the Area Median Income. The successful redevelopment was led by a partnership between Michaels and its Boulder-based partners Element Properties and Allison Management. 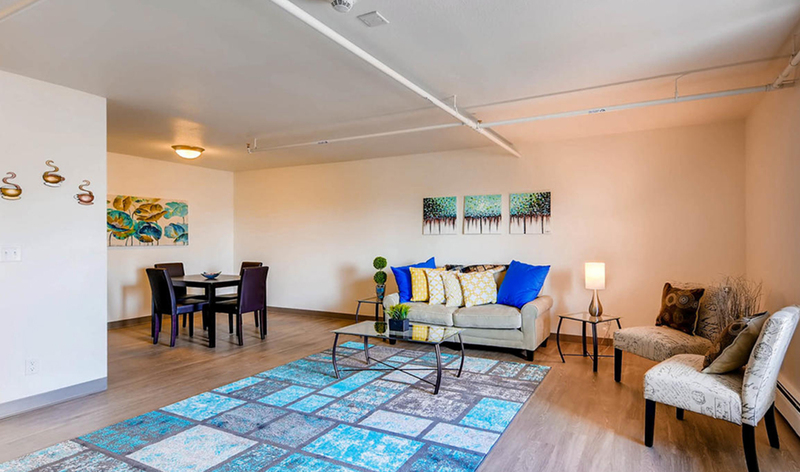 All three communities, totaling 238 apartments, have been thoroughly modernized inside and out, with beautifully updated kitchens and bathrooms, new flooring, and new energy-efficient building systems. Fresh upgrades to the exteriors provide great outdoor space for residents to savor breathtaking views of the Flatirons. All three communities are in desirable neighborhoods and near public transportation, shopping, and employment opportunities. The properties include studios, one-, two-, and three-bedroom apartments, making them attractive to both families and individual households. 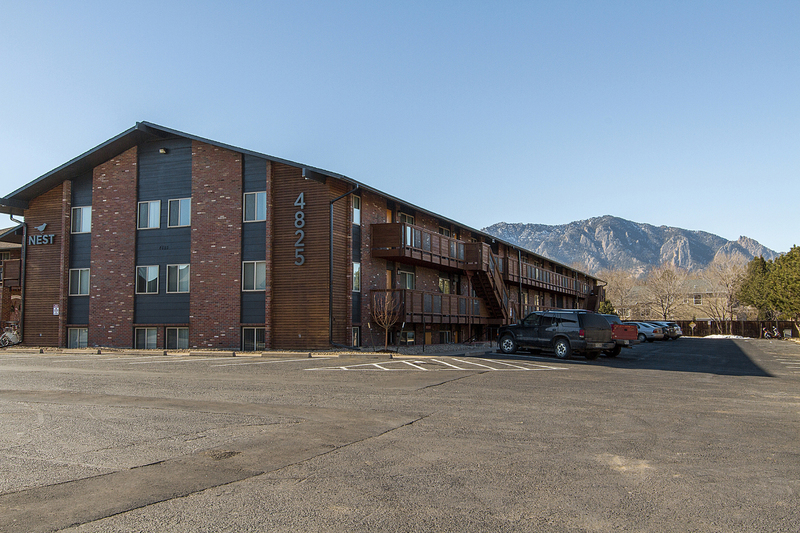 With this acquisition and rehabilitation by Michaels, the Nest was preserved as permanent affordable housing for families in Boulder.